With a simple, yet effective dental routine, you can keep your pooch happy and also save thousands of dollars in vet bills. Without a healthy dental routine, you are subjecting your dog to a higher risk of gum disease, tooth decay and blood-borne illnesses. So keep reading to learn all about dog dental hygiene including how to clean your pooches’ teeth and how often you should do it. Although dogs’ teeth are much stronger than yours, you still need to care for your dogs’ teeth. Without proper care, you are unnecessarily exposing your dog to lots of harmful diseases and sickness. Some dogs are already expensive, so chances are you don’t want to unnecessarily be spending thousands on veterinarian fees. 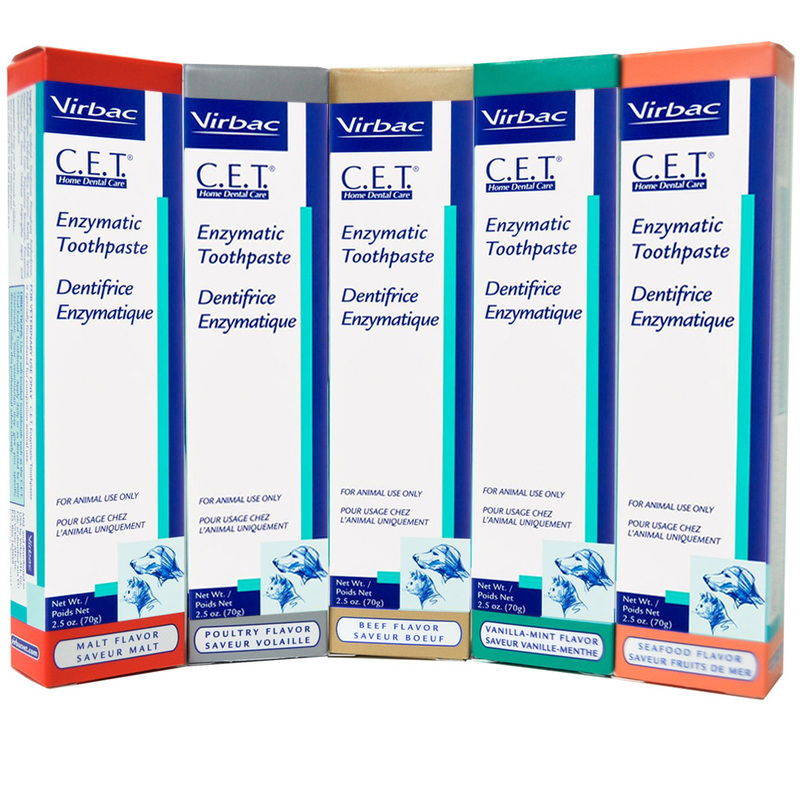 As their dental hygiene problems compound, it can create even more problems. For example, bacteria, which thrives with bad dental health, can cause your dog pain, this will naturally cause them to withdraw from day to day activities such as playing and going on walks. Additionally, some of these ailments such as gum infections can quickly spread into the bloodstream and cause serious problems such as septicemia. 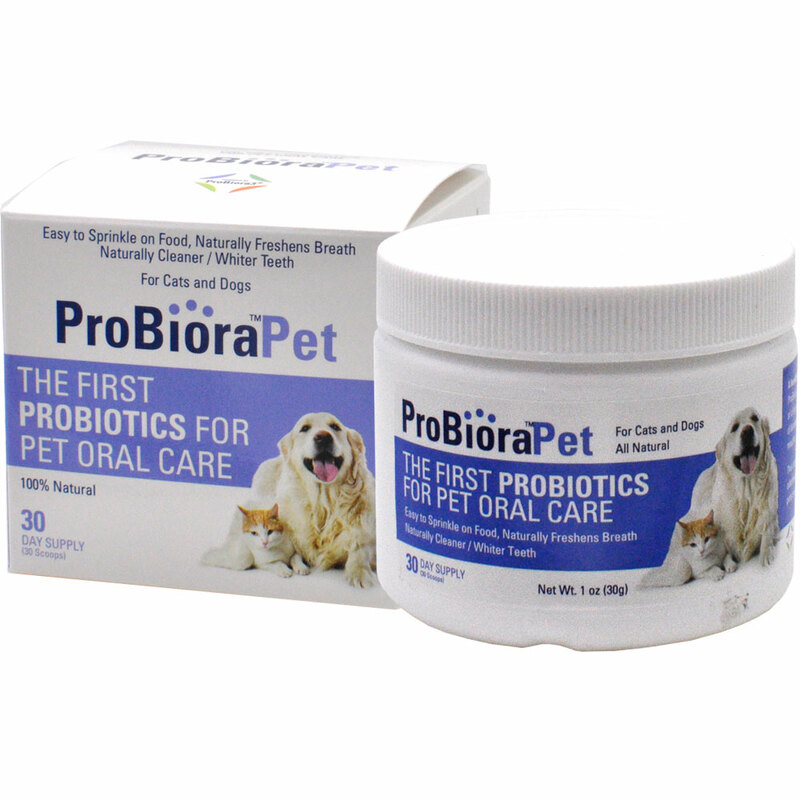 So not only will good dental hygiene keep your pooch happy it will also save money in the long run. Diet: Most people don’t associate diet and good dental hygiene, but it’s crucial. If your dog’s diet is poor then their dental hygiene will also be poor. Whilst the basics of good dog nutrition is outside the scope of this article, it’s worth noting here that in terms of dental hygiene, dry food is better. Dry food is crunchy whereas soft food is likelier to stay in between their teeth which can cause decay. Brushing: You should be brushing your dog’s teeth every day. Ideally, you should start this as a puppy so you sensitize them to this process and they adapt to it. Also, it’s better if you keep the brushing routine exactly the same, you should also rewards them during and after the brushing. It’s also worth mentioning here that you shouldn’t use human toothpaste! It contains fluoride which is poisonous for dogs. 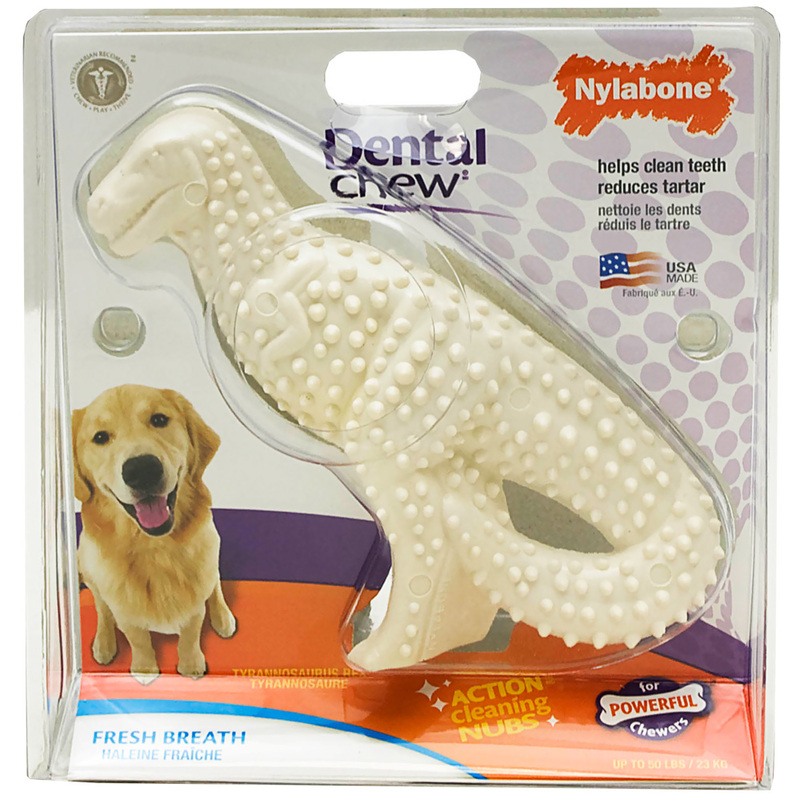 Chews and Toys: If your dog particularly hates having their teeth brushed, or some days you just have too much going on, you can always use dental chews instead. You have two options here, either a chew treat or toy. The treats are normally X-shaped and help to clean plaque. Whereas, the toys are normally made from durable rubber with a textured surface. Vet Visits: Regardless of how well you keep up with their dental routine, you should still do bi-yearly visits to the vet for regular checkups. During these checkups, your vet will be able to inspect their teeth and warn you about any current or potential future dental problems. However, if this isn’t possible for whatever reason, I’ve detailed below how to know if your dog’s dental routine is working. Is Your Dog’s Dental Routine Working? Whilst you shouldn’t expect your dog to have mint-fresh breath, you should expect that their breath isn’t offensive. After all, they will no doubt be licking you, and this is a surefire way to stop any fun when playing with them. But how do you tell the difference between just a bit of bad breath and underlying cause for concern? Your dog’s gums will be red/ inflamed. This is generally caused by food which is stuck in their teeth. As the food decays, bacteria gather around the food and attacks the roots of the teeth and gums. If your dog gets an infection in their mouth, due to poor hygiene, an abscess can form. You will be able to see swelling in both their upper and lower jaw. In extreme cases, the abscess can burst. 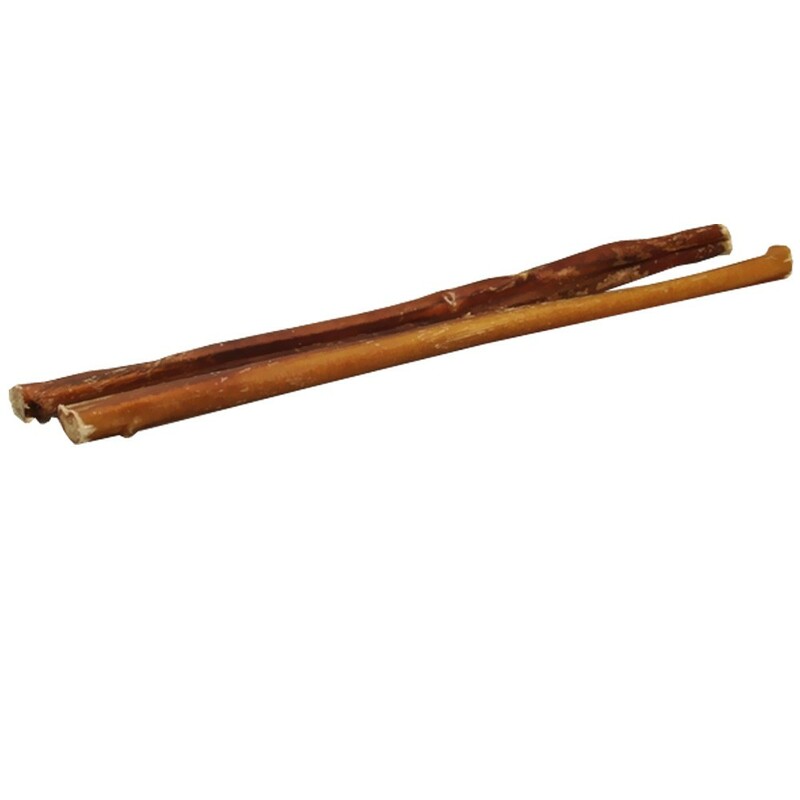 In particularly bad cases your dog will have difficulty chewing and generally won’t eat. This is a clear indicator that they have either a problem with their gums, teeth or jaw. The most common culprit of this is a rotting tooth caused by decay. As previously mentioned you shouldn’t expect your dog’s breath to be minty fresh, however, if you can’t bear the smell, then something is wrong. Whilst it isn’t the most glamorous of jobs, smelling their breath is one of the most effective ways of checking your dental routines effectiveness. Just like human teeth, dog’s teeth can get build ups of plaque if left un-brushed. This plaque contains bacteria and can lead to inflamed gums which we mentioned above. A quick visual check for plaque will suffice. If you are following the dental routine above and your dog is still showing any of these signs, you should take them to your vet, as they likely have some form of gum disease or advanced tooth decay. A mature dog has an impressive and permanent set of 42 teeth as an adult, and a set of 28 temporary or “puppy” teeth during puppyhood. On average, dogs lose their baby teeth at around three months of age. They should have a full set of mature adult teeth by the time they are between six to seven months old. Teething is associated with these processes and extra care and patience should be given to your puppy during these times. How Can I Tell If My Dog Has Gum Disease? If in doubt, always contact your Veterinarian! What Should You Do if Your Dog Has a Loose Tooth? Firstly, don’t panic and don’t rip it out. If your dog has a loose tooth, then your course of action depends on the timing of the occurrence. This could either be completely normal (puppy losing teeth to make room for mature adult teeth) or abnormal (adult dog with a loose tooth). If your puppy has a lose tooth, then chances are it will fall out on its own as this is a normal developmental process. However, if this is an adult tooth then you should contact your local Veterinarian as this may be a sign of a more serious health issue such as periodontal disease. John Woods is a dog lover, enthusiast and author at All Things Dogs. He has studied animal behavior and welfare and is on a mission to educate 40M dog owners on how to care for dogs.